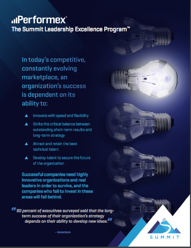 The Summit Leadership Excellence Program™ is built especially for innovation-driven organizations seeking to transform their emerging managers into collaborative, strategic leaders. Quickly and more effectively than other programs, we can help you build a robust team of confident, conscientious leaders who can inspire and engage. "Thank you for one of the most impactful experiences of my life. 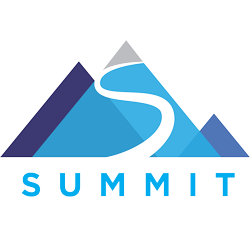 Your Summit™ sparked in me a different perspective on leadership and restarted my passion for why I wanted to be a leader."